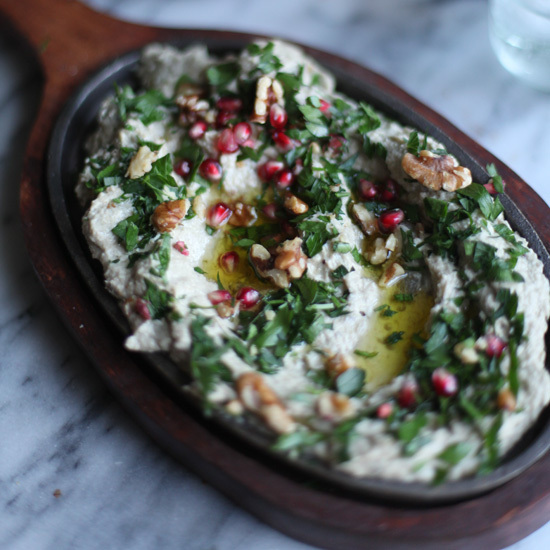 Two experts share their tips and tricks for making the beloved Middle Eastern street food. Falafel — those crunchy, fluffy, fried balls of heaven that are often stuffed into pita bread — is pretty easy to come by. 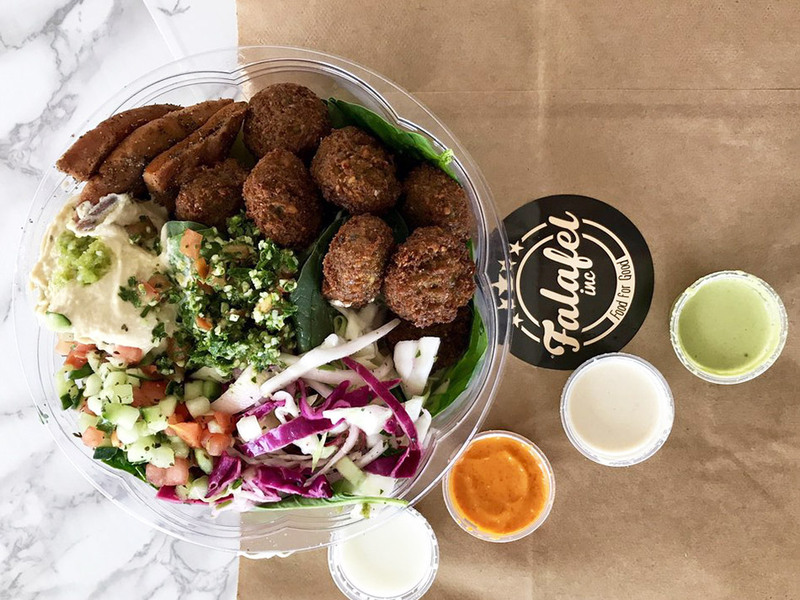 There are falafel-centric restaurants all across the world, from Michael Solomonov’s Goldie in Philadelphia to famed Paris hotspot L'As du Fallafel. That makes consuming a falafel sandwich, whether it's at the end of a long night or in the middle of a busy workday, almost a no-brainer. While making your own version of the Middle Eastern street food might require a little more effort, it's actually less work than you might think. Chef Einat Admony, owner of the New York City fast-casual falafel restaurant Taim, says that DIY falafel is simple. While Admony’s base recipe includes chickpeas, salt, pepper, cumin, coriander, onion, and garlic, other herbs and vegetables can be mixed in to create different renditions on the classic. In a further kick of myth-busting, Admony recommends refraining from using baking soda or any sort of binder, like breadcrumbs. The ingredients should hold themselves so long as they’re not too wet, and they’ll naturally create that characteristic fluffiness. Caitlin McMillan, chef of the previously-mentioned Philly falafel joint Goldie, would likely agree with Admony, as Goldie's falafel doesn't contain any added flours, animal proteins, or dairy. According to McMillan, the key to making falafel is mixing the ingredients just enough. "If it's over-mixed, the falafel will have a dry, bouncy texture. If it's under-mixed, it will not come together like a batter," McMillan says. "A perfect falafel mix can almost form a ball in your hand without breaking apart." This tip is important when it comes to frying, since you'll want to make sure that the falafel mixture doesn't crumble once it hits the hot oil. In order to drain the oil, McMillan uses a technique familar to cookie bakers. She says, "I lay the falafel onto a cooling rack that is on top of a baking sheet, allowing the oil to fall away from the falafel instead of sitting in it." Perfect night to get this spread delivered to your door. Use @ubereats, @trycaviarnyc or the Taïm app! Another, healthier option for homemade falafel is to throw the balls in the oven to bake. But it's a style that Admony doesn’t condone. “It’s ridiculous,” she says. “If people are afraid of fried food, they shouldn’t eat falafel.” McMillan also prefers the fried version, saying, "When you're frying the falafel you're creating a darker, crispier texture – pure flavor." To ease the fried food pain, serve your homemade falafel with fresh vegetables. Admony likes to make hummus on the side, as well as a chopped salad made of tomato, cucumber, and red onion, dressed with lemon, olive oil, and salt. Whether piled into pita or sprawled out on a platter, making falafel at home is both delicious and rewarding, especially because there are endless ways to personalize the chickpea dish, from adding spring peas to making tacos. Check out these recipes for more falafel inspiration.